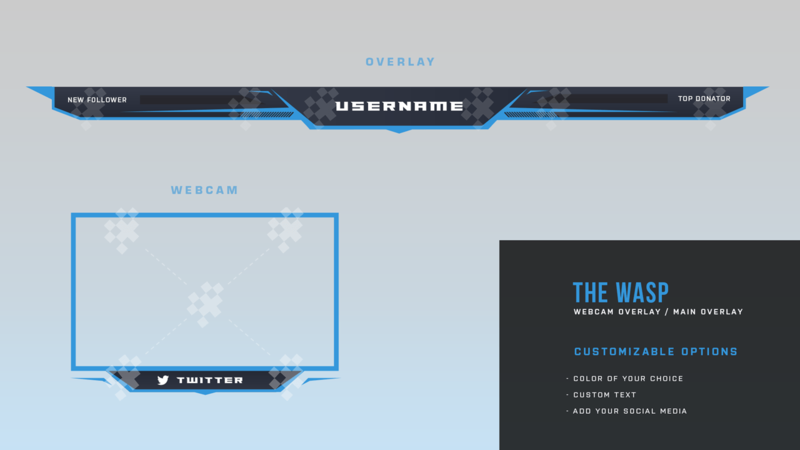 The Wasp Stream Overlays are a perfect pair of overlays for your stream. 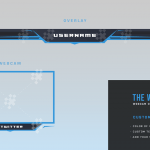 Designed with the same aggressive style to help your channel look more professional! 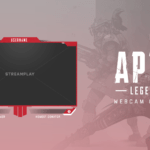 With this option you’ll be able to instantly download all of the default graphics that come with the Wasp overlay package that will look exactly like preview images above, as well as a PSD file for each graphic for you to customize yourself. 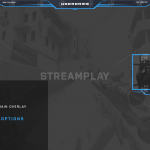 The overlay looks professionally done, Tyler was very helpful in making sure that the overlay was just how I wanted it. 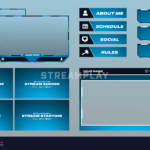 I will definitely be ordering from Stream Play again! Tyler did an awesome job! I love the way it looks and it is exactly what I asked for! 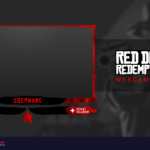 I can’t wait to add it to my stream and start using! Would definitely have him make me something again! 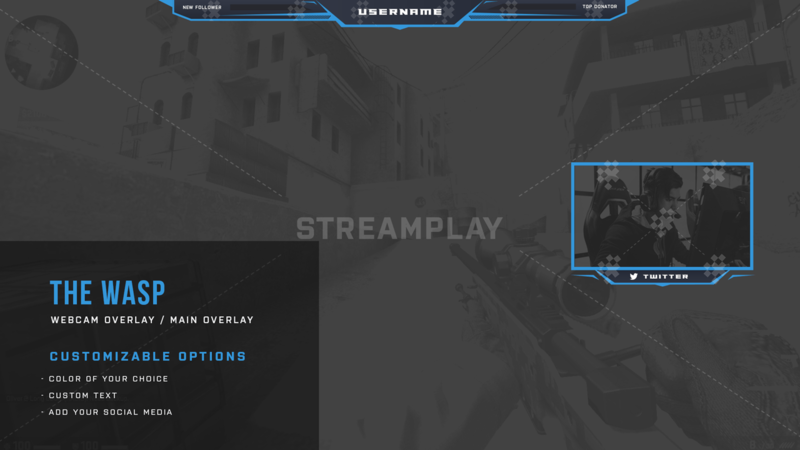 I think this overlay is really nice, and the team @streamplay graphics were helpful and did a great job at setting it up for me! to anyone who’s looking at getting this, you should definitely try it out, you won’t be sorry.